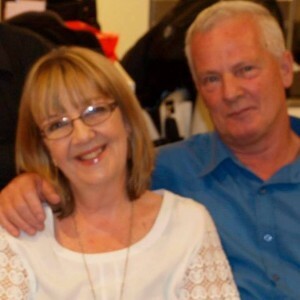 Paul is originally from the South of England and emigrated to Perth with his wife Sally in 1988. Paul was trained as a qualified chef, however a few years after arriving he decided he wanted a career change. 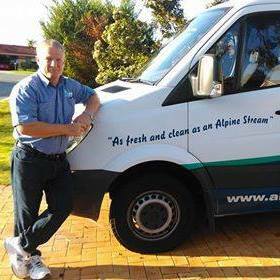 After working for a large Perth carpet cleaning company for a couple of years, he decided he would set up in business himself and in October 1998 Alpine Carpet Cleaning was founded. Paul initially attended professional carpet and upholstery training with the Australian Carpet Cleaning Institute (A.C.C.I.) and obtained certificates in Carpet Cleaning and Upholstery Cleaning in 1999 and 2000. He also worked with Dr Peter Dingle, Professor of Toxicology, Curtin University, WA on a Health & Environmental Systems (HECS) project in 2001 working on sick building syndrome and mould treatments. Sally, a PA previously working for BP in the UK and then working for a large Perth building company, had at that time retired from full time work to look after their two young children and worked part time in the business doing the accounts, marketing, customer database, etc. She attended training and achieved a Certificate IV of Small Business Management in 2001, which included writing an 80 page business plan. In 2005 our business name changed from Alpine Carpet Cleaning to Alpine Carpet & Tile Cleaning, after it was recognized that the business needed to expand its services. Paul attended floor tile and grout cleaning training from The Advantage Group WA, which is a professional carpet cleaning members group in Perth. Today, family-owned and run, our carpet & tile cleaning business is synonymous with everything sparkling and hygienically clean for your home, office and business. We are passionate about giving superior customer service. One way is by offering a 100% satisfaction guarantee on all our services where we will return free of charge without any fuss to redo any job that you believe we could have been done better. We want our clients to be totally happy with our services. We also have written blogs on our web advising how to treat various stains, how to maintain your carpets, upholstery, floor tiles, showers, etc. We really hope these blogs will be useful for you. Don’t forget if you have any cleaning related enquiries, you are welcome to ask Paul how to resolve your problem. Our goal is to provide a complete carpet, furniture & tile cleaning advisory service. Using our powerful truck mounted steam cleaning equipment and effective bio-degradable stain removing treatments, we guarantee you will get the best clean you’ve ever had, and at affordable prices! Alpine Tile and Grout Cleaning Perth are the experts in floor grout and tile cleaning in Perth’s Northern Suburbs, guaranteeing to transform your floor tiles and grout to like new again. Alpine Lounge Cleaning Perth are the leading professional fabric upholstery cleaners in the Northern Suburbs, Perth transforming your soiled and stained lounge furniture to like new again. Getting your upholstery cleaned on a regular basis, will extend the life of your furniture. A win-win, all round. Alpine Leather Furniture Cleaning Perth are the leather upholstery cleaning specialists in Perth’s Northern Suburbs, restoring your dull and faded leather upholstery back to its former glory. Shower Screen Cleaning Perth. Calcium and hard water scale water spots removal. Shower screen cleaning restoration experts. How to clean shower screens with non-scratch safe products. 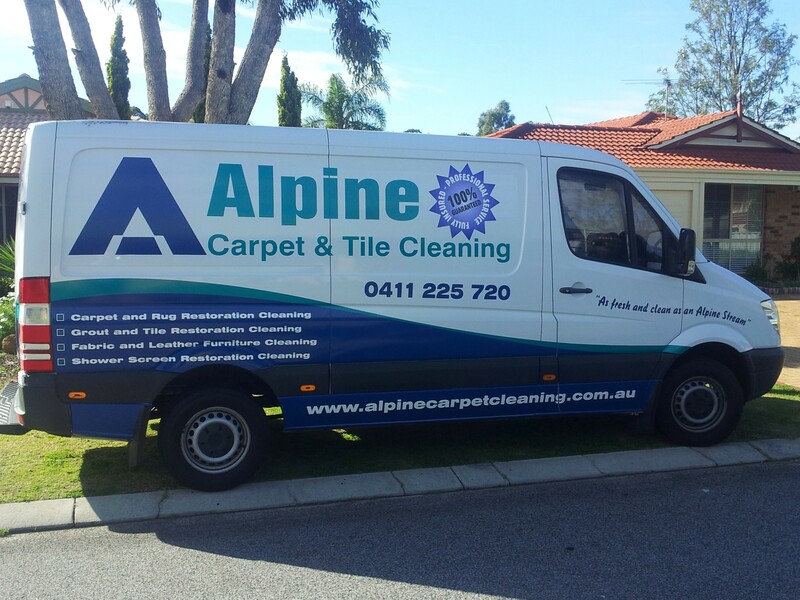 Alpine Commercial Carpet Cleaning Perth have been cleaning carpets for small and large businesses since 1998. We guarantee excellent results on all end of lease and annual maintenance cleaning thanks to our powerful, top of the range equipment and superior cleaning solutions.